To hell.. I am not going! 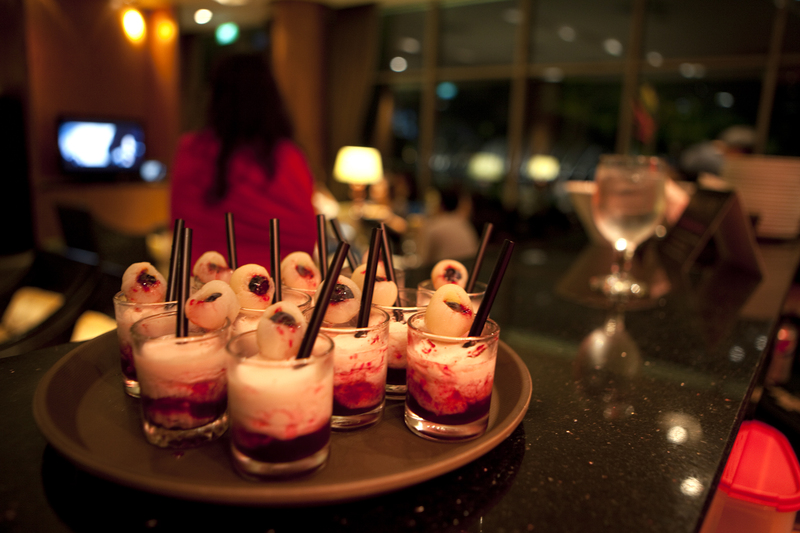 Lights, camera and SCREAM! 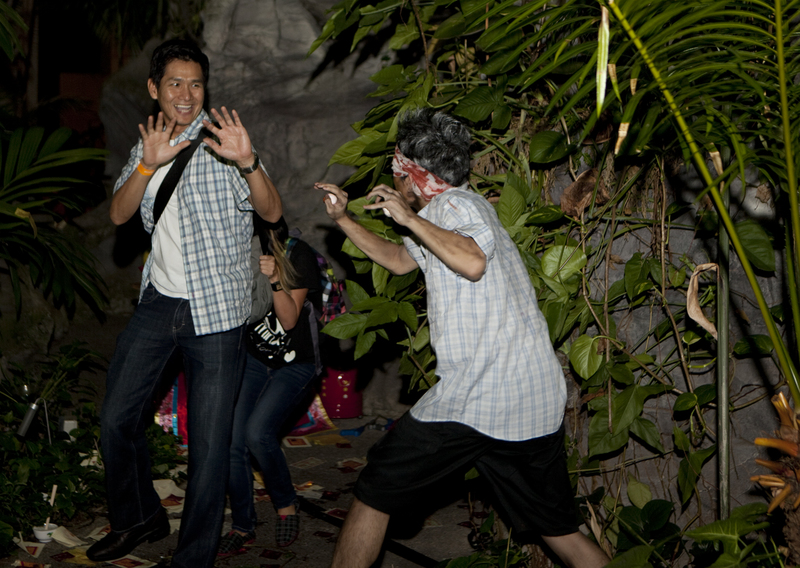 Vampires and zombies lurk underneath the atrium of Singapore Flyer turning the lush garden into The Undead Forest. 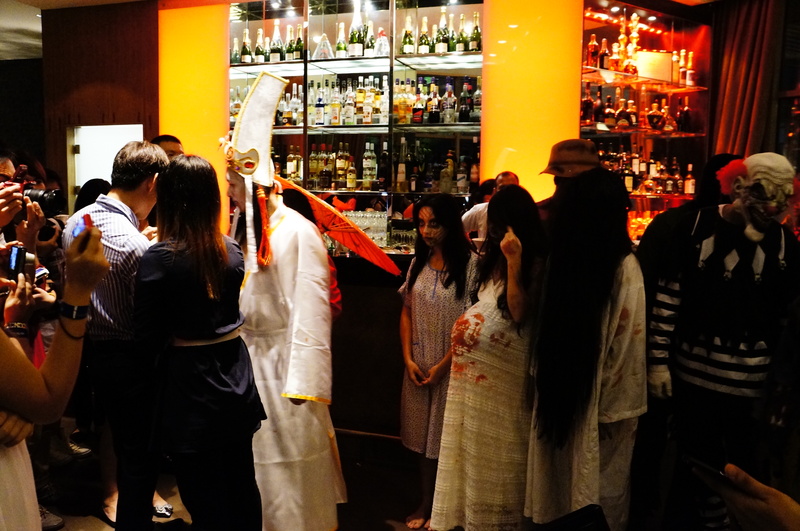 It is all hell break loose as the Singapore Flyer, the world’s largest giant observation wheel invites media and blogger on 11 Sep 2012 for a sneak preview of their month-long Halloween extravaganza inspired by Western & Asian horror movie characters. 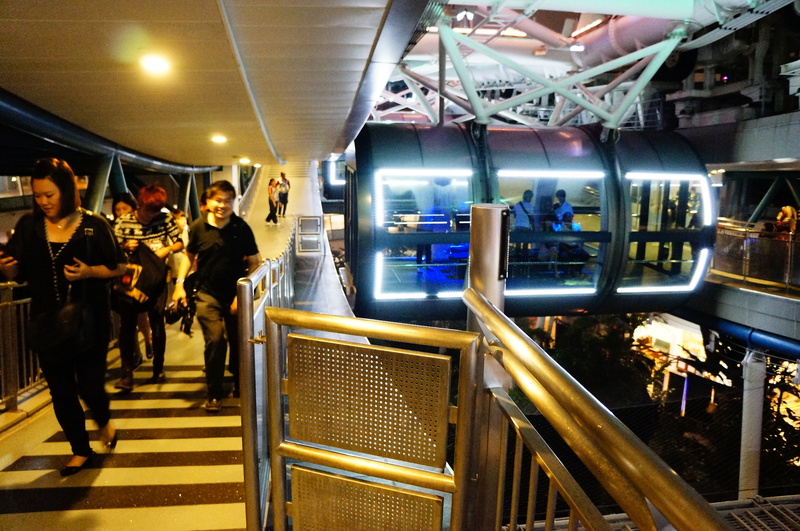 Following their success last year, Singapore Flyer is collaborating with Singapore Polytechnic’s Diploma in Integrated Events & Project Management this year to ensure no soul walking out alive.. 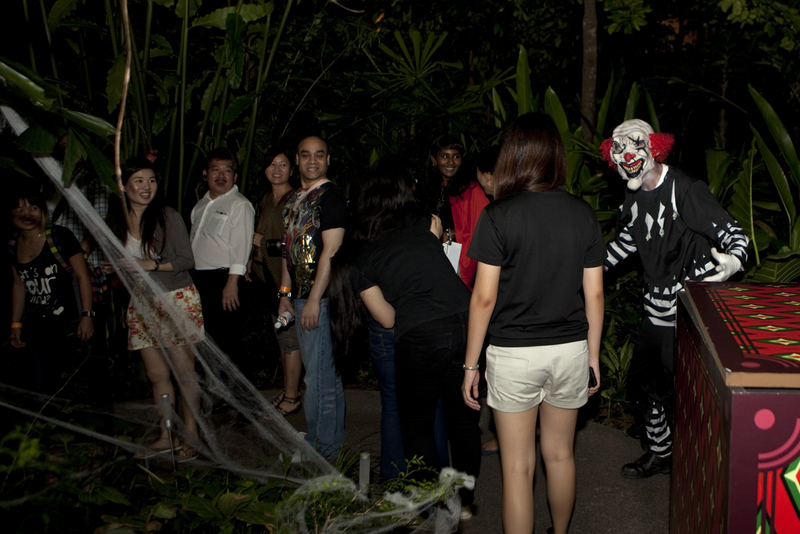 Characters from popular horror shows such as The Maid, The Walking Dead and Stephen King’s IT welcome you as you attempt to conquer your fears. Expect screams and cries as these characters spring out from the brushes or behind the trees and cave. The value tickets come in two different packages. 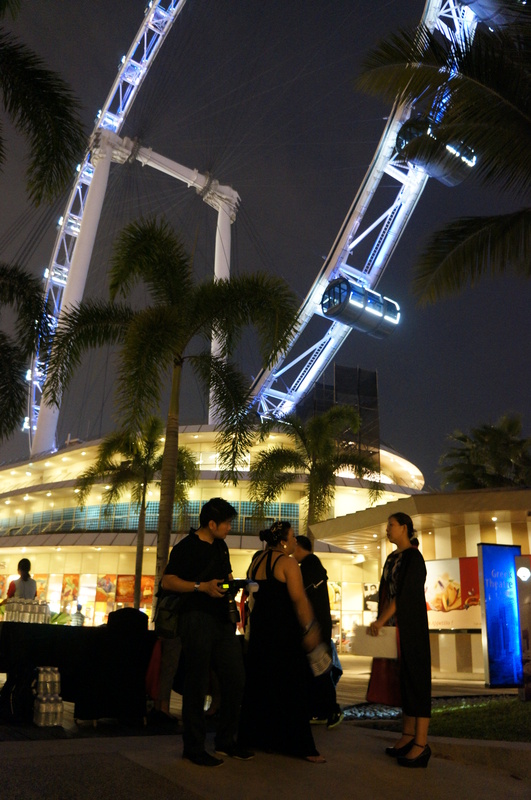 Choose the FrightFest Value Pack which includes a ride up Singapore Flyer to calm your beating nerves and racing hearts. 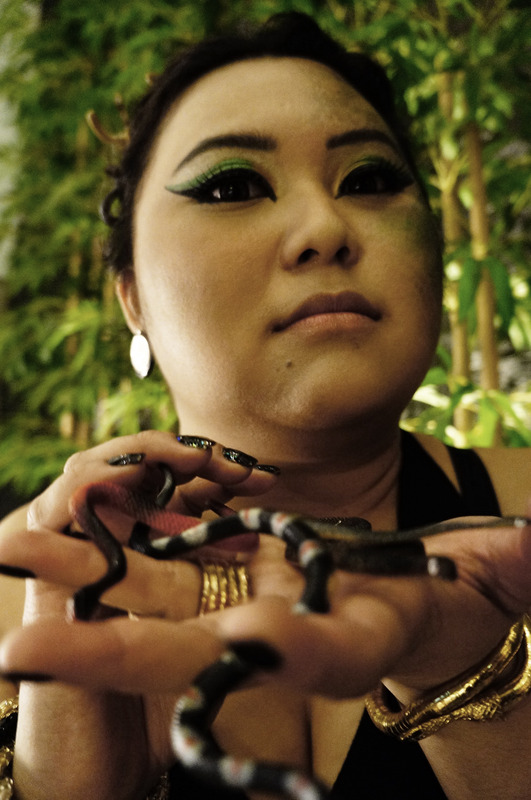 Medusa (Christina) won the Best Dress Award for the night! 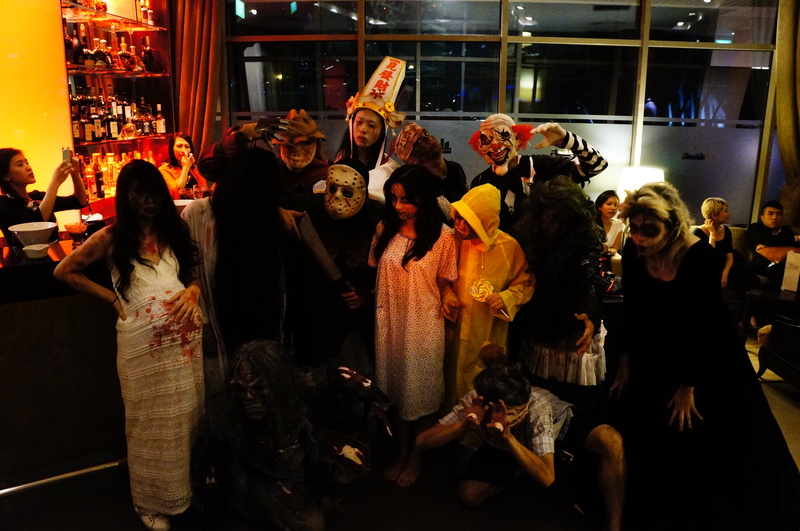 This entry was posted in Events, Singapore and tagged frightfest, halloween, Horror, scare crew, singapore flyer. Bookmark the permalink.